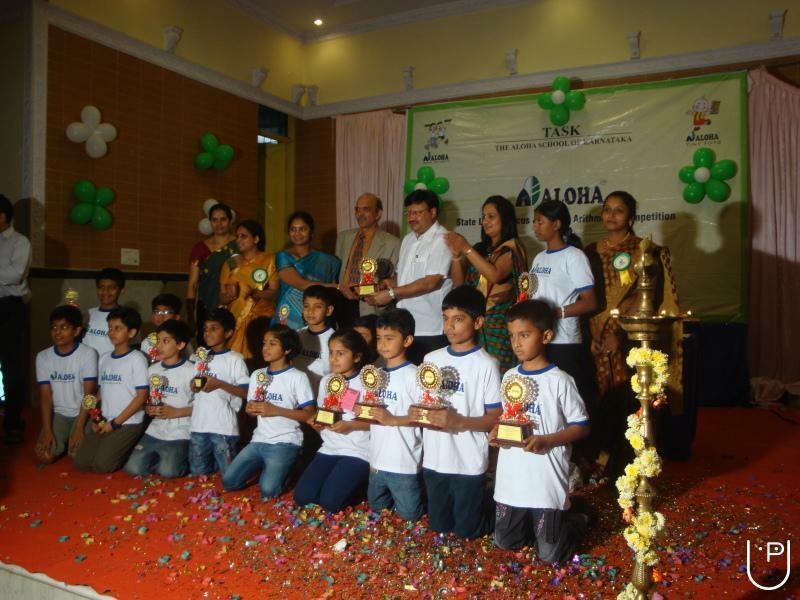 • Hundreds of state, national and international competition winners since 2004. 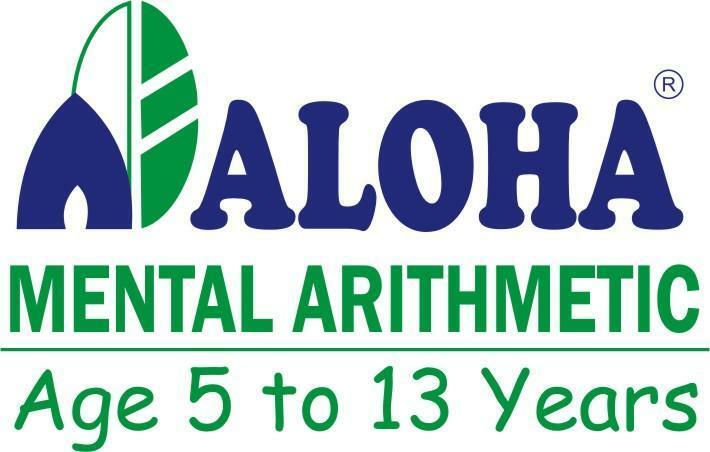 • BEST CENTER AWARDS since 2004 for 4 consecutive years Aloha India. • Small batches, experienced and qualified instructors. 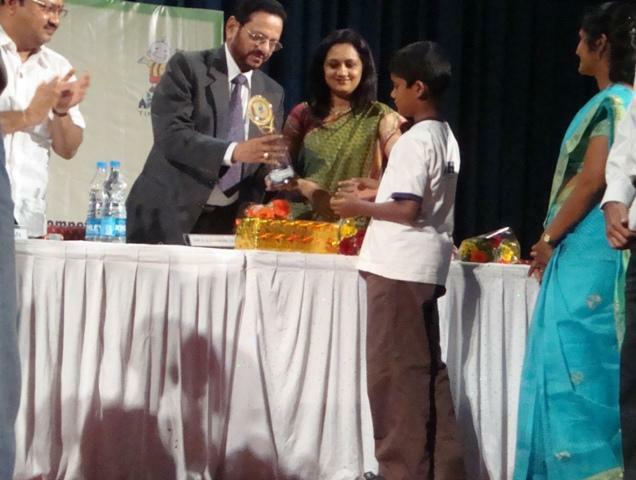 "Faculty are courteous,My daughter started loving maths after attending their classes.She studies in Venkat International school,In cbse curriculumShe scored C grade in class 5.But this year she has scored A2 in Maths in class 6.Individual attention provided has given a positive change in her. Thanks a lot . " "I could never imagine that Math would be so interesting. 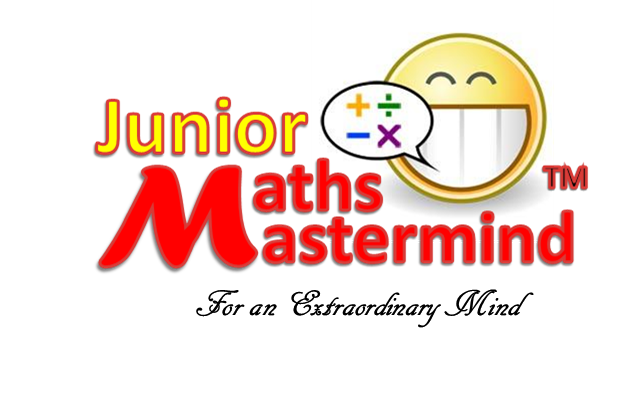 When I was still struggling to solve divisions being in IX I was amazed to see class IV children doing 3X3 digit difficult multiplications mentally. 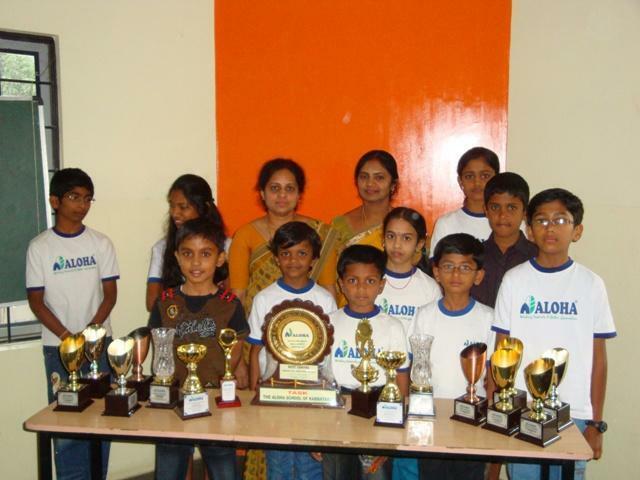 I took the challenge and mastered the techniques I learnt in May 2009 workshop "
"After completing the course at ALOHA Basaveshwar Nagar my son ensures he scores 100/100 in all his school tests.His ranking in Olympiads have also improved tremendously.Excellent faculty and nice place!Thanks a lot for the change in my son ." 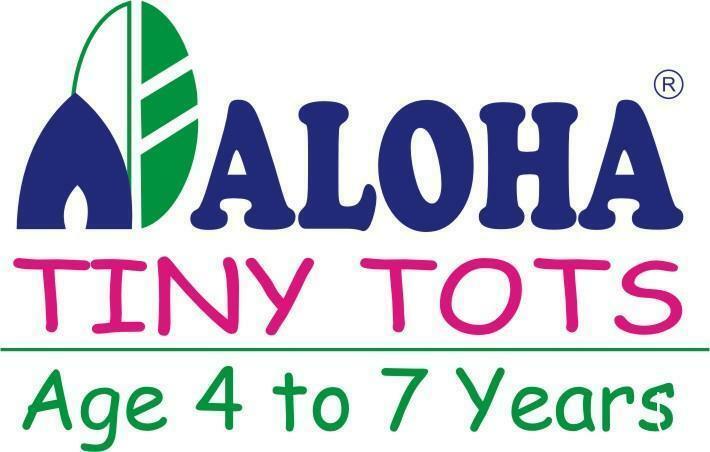 Aloha Learning Center conducts classes in Abacus, Class 6 Tuition and Class 7 Tuition. It is located in Mahalakshmipuram Layout, Bangalore. It takes Regular Classes- at the Institute. It has got 4 reviews till now with 100% positive feedback.